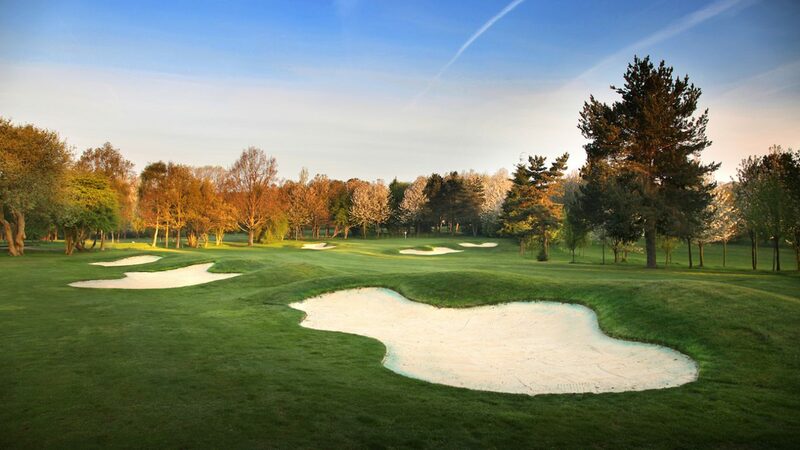 The course at Kingswood Golf & Country Club was designed in 1928 by one of the great triumvirate and Open Champion, James Braid. 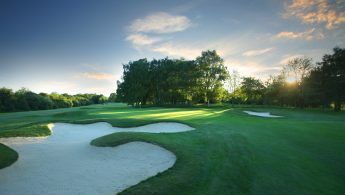 Recent renovations retained the classic features of Kingswood but several changes were implemented to make the course more challenging, adjusting to today’s longer hitters. The work has been hailed as a great success and has introduced the all-important risk and reward choices on each hole, which makes Kingswood such a joy to play. It is a true championship course and was selected as a qualifying course for the Seniors Open and hosted the Surrey Amateur Championship and PGA Surrey Open for the past two years. 2014 saw the opening of our Lodge complex of 18 bedrooms and the complete refurbishment of the men’s and ladies’ changing room facilities. The beauty of holding your golf day at Kingswood is our understanding that with golf days there is no universal formula. Flexibility is paramount and whether your visit is for business or pleasure we will find a package that will suit all budgets. 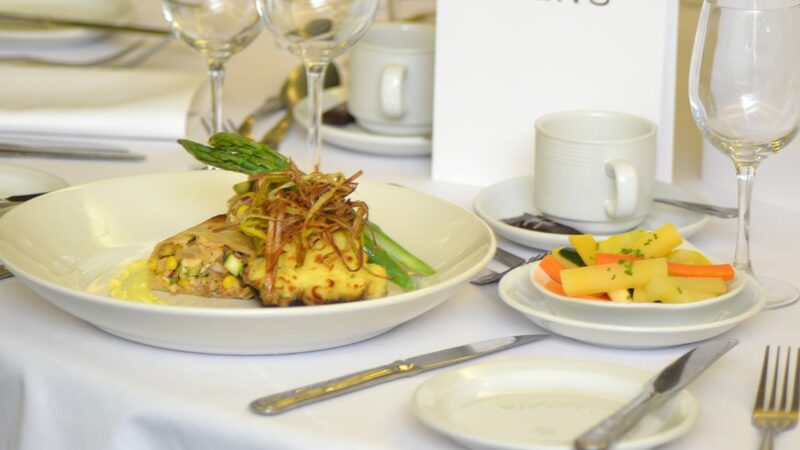 We guarantee your guests won’t go hungry, from bacon rolls, breakfast feasts and delicious buffet lunches to fine dining, our catering can be as simple or as stylish as you wish. The halfway hut also provides a handy stop on course to keep rumblings at bay. Kingswood’s professional and friendly staff will be on hand to ensure your day runs smoothly from start to finish. With the club being located less than 5 miles inside the M25, Kingswood is now one of the ‘Must Play’ clubs in the South East. 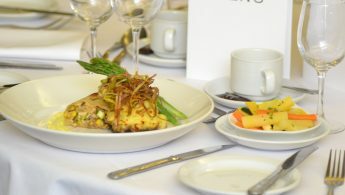 Corporate days and societies are welcome Monday to Friday with all packages tailored to meet your requirements. Prices start at £75pp (summer) and £40pp (winter) – Discounts available Mondays & Tuesdays throughout the year. Leave M25 at junction 8 and follow the A217 for London. At the third roundabout take the fourth exit (A2032), turn right at the T junction, follow the road for quarter of a mile and turn right into Sandy Lane. Our eighteen spacious rooms have been designed to combine chic, contemporary styling with comfort and luxury. 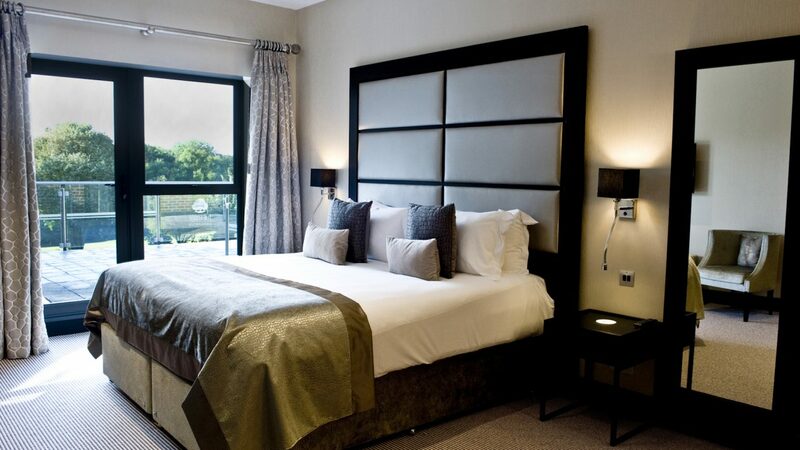 Everything you need is on hand from Wi-Fi, Sky TV, Nespresso machines and 24-hour service. 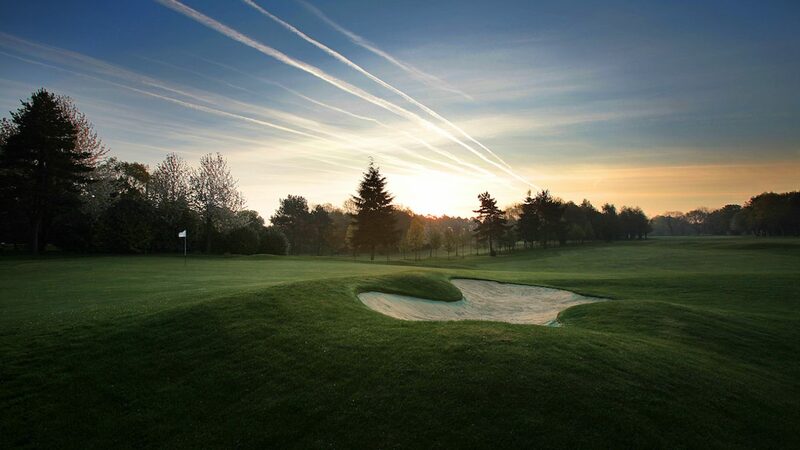 12-bay driving range (five covered), putting green, short game area, 14 electric buggies and trolley hire, PGA Professional golf tuition, well stocked pro shop, numerous function rooms, licensed for weddings and civil ceremonies, Sunday carvery.